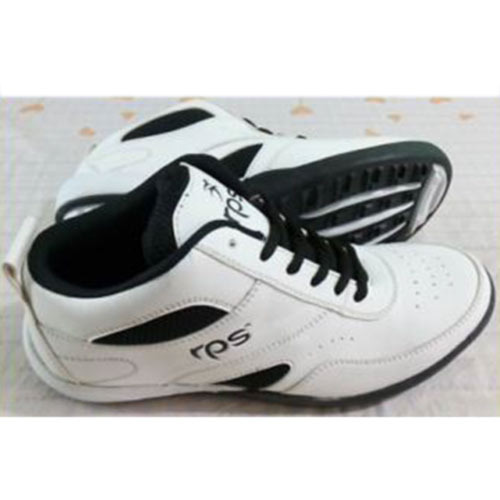 We are a leading Exporter of jogging shoes, cricket shoes, football shoes, hockey shoes, running shoes and sports shoes from Jalandhar, India. 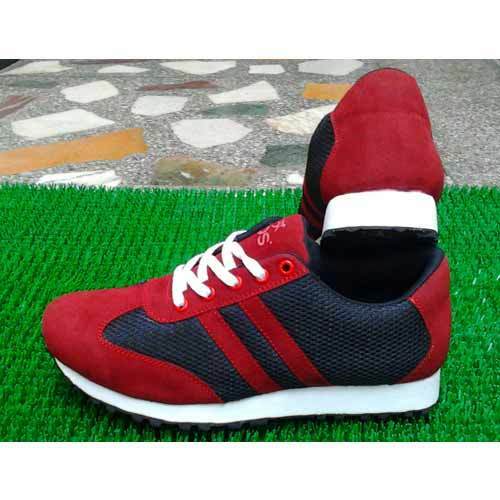 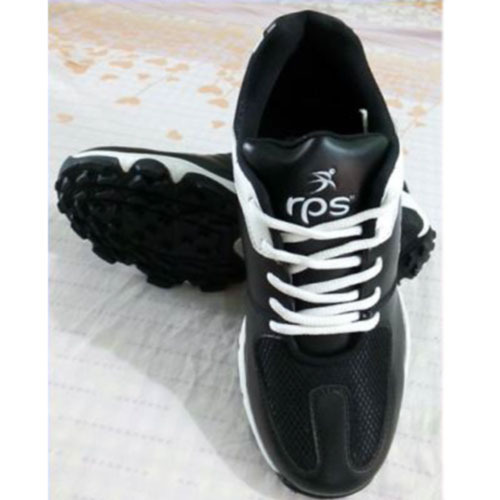 We have emerged as the foremost manufacturer, exporter and supplier of Jogging Shoes. 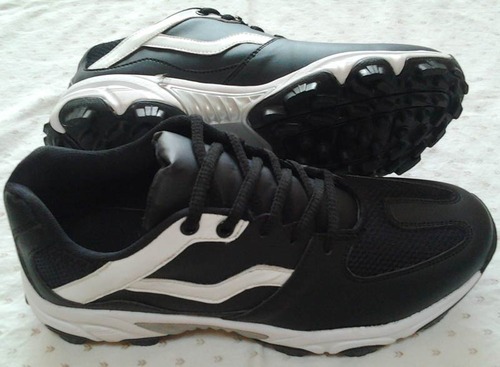 Keep your feet protected and comfortable when you head out for a morning or evening jog, these shoes are designed using optimum quality material. 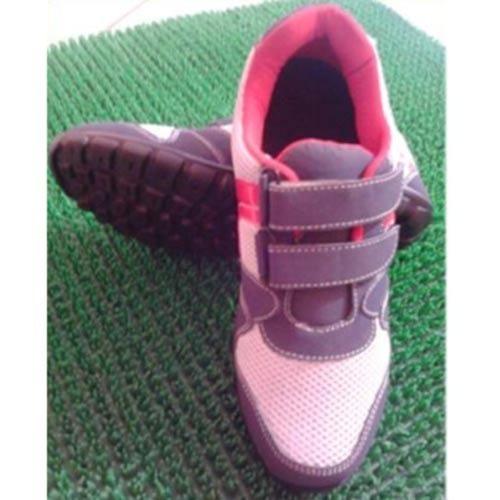 The padded foot bed and ankles offer the wearer all-day comfort and textured sole which will provide the wearer with a better grip. 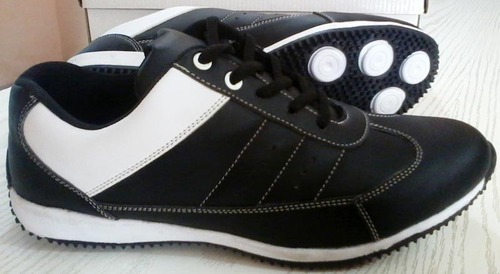 These shoes have gained a good repute in the market due to its durability and optimum comfort. 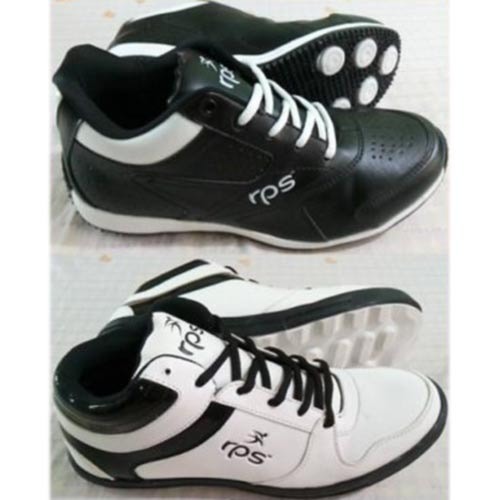 Backed ourselves with sound amenities and talented personnel, we have emerged as one of the leading firms of superior quality of Cricket Shoes. 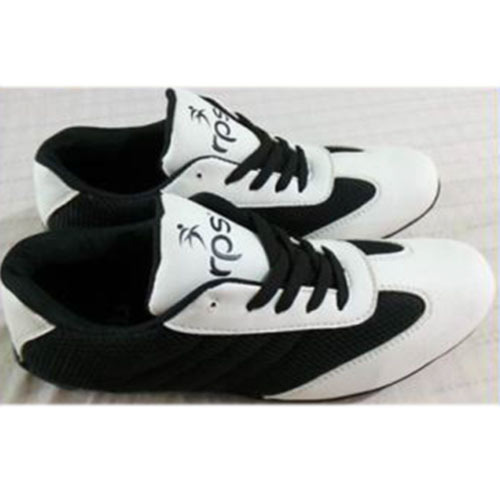 Designing of these shoes involves the use of quality materials and innovative stitching, which in turn makes this product highly durable. 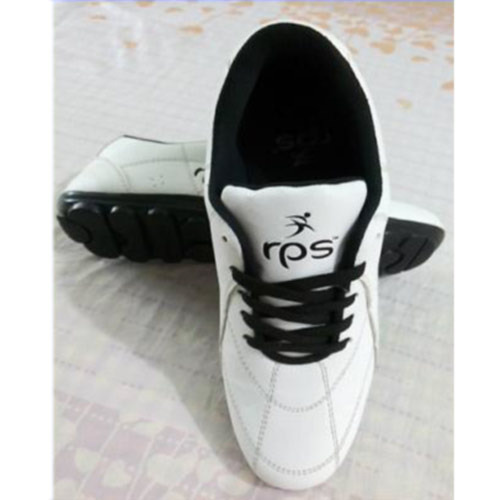 Their eye catching design, quality and reasonable price, makes these products highly preferred in the market. 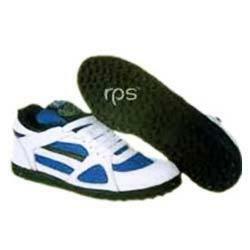 Additionally, these shoes are provided in different designs, colors and patterns. 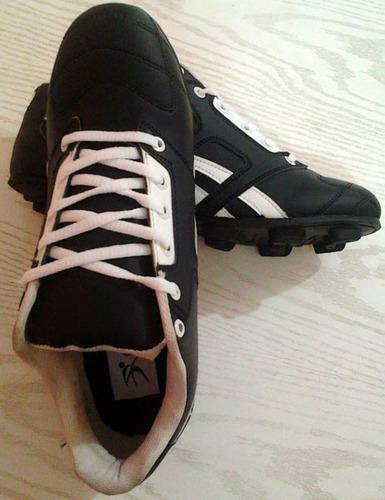 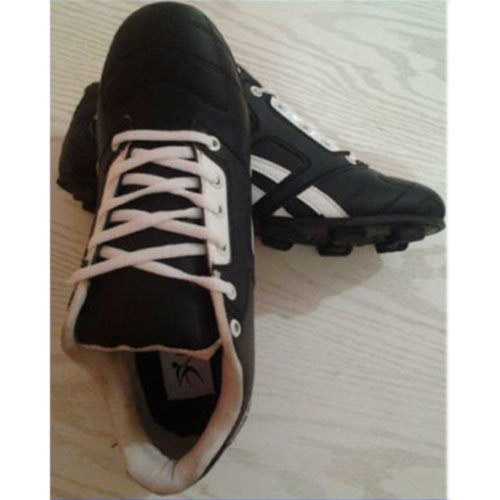 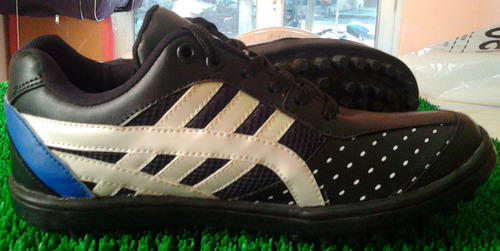 We hold expertise in providing an extensive range of Football Shoes designed using quality leather and PVC soles. 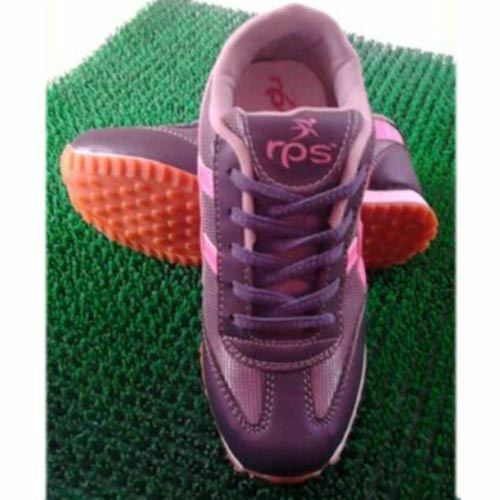 The offered products are leveled properly, in order to provide a strong grip. 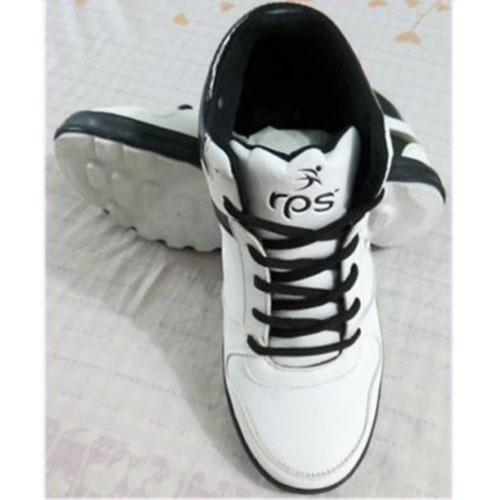 Further, the resistance to heat and water, and its pressure bearing capacity makes these shoes widely demanded in the market. 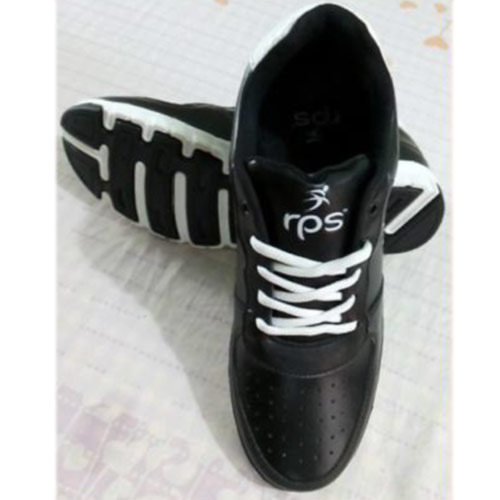 Moreover, clients can avail these shoes in various specifications and customized options as per their requirements. 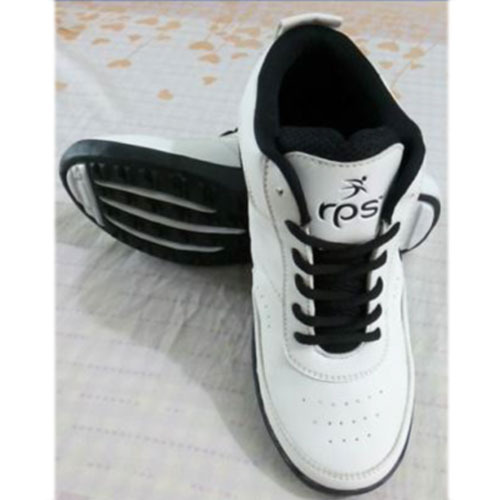 Owing to the dedication of our diligent professionals, we have earned a reputed name in manufacturing, exporting and supplying the finest quality assortment of Hockey Shoes. 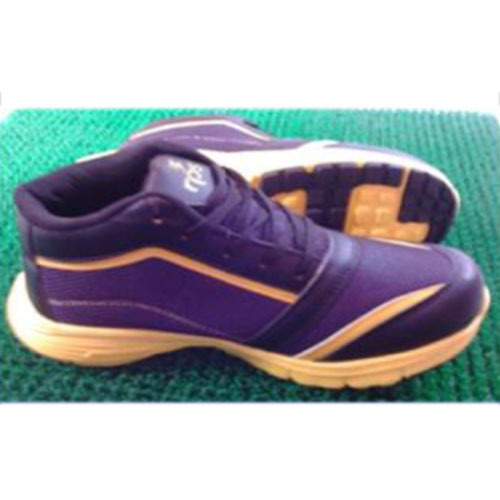 Its wide toe box, makes wearing these shoes a comfortable experience and provides stability and optimum ventilation to the user. 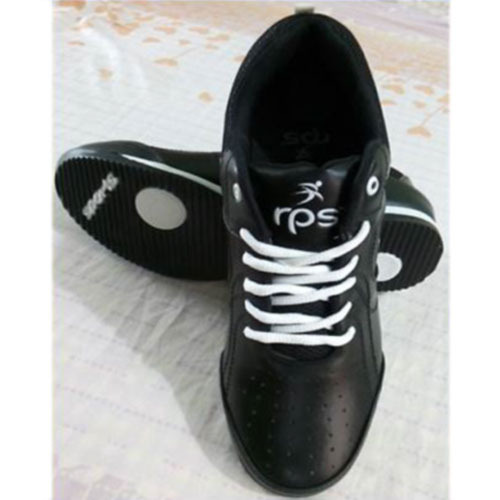 Moreover, these shoes are designed using optimum quality material and sophisticated technology in compliance with set industry norms. 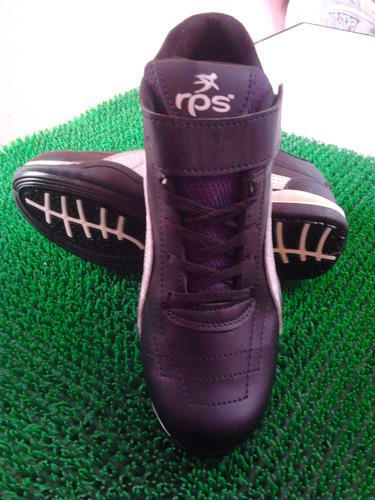 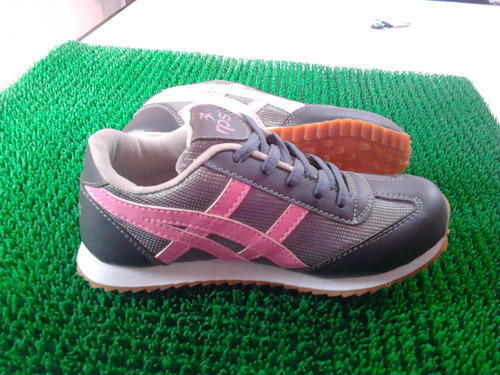 In addition to this, these shoes are made available to the clients in different sizes. 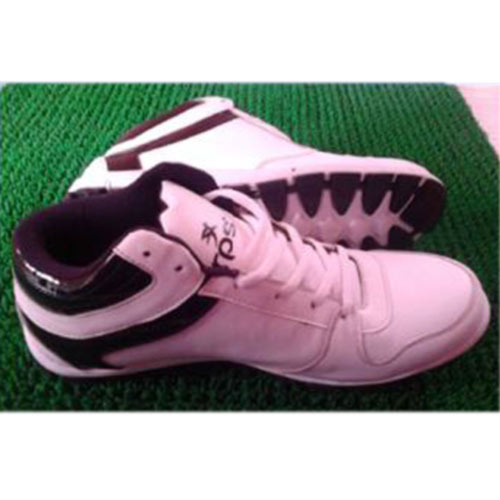 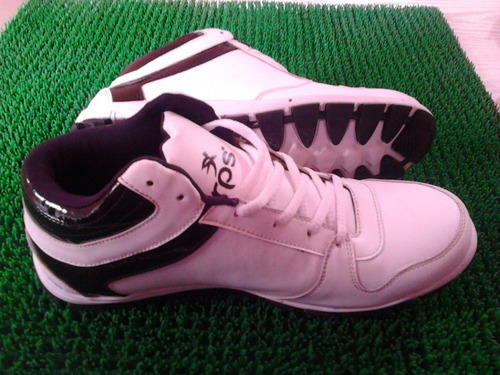 We are actively engaged in manufacturing , exporting and supplying an excellent range of Sports Shoes. 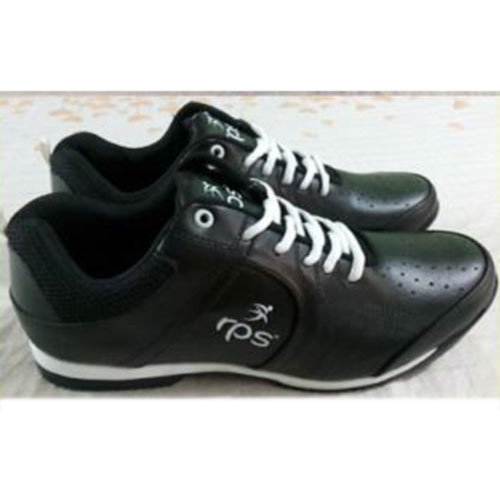 These shoes are designed with abrasion rubber and offer comfort, support and flexibility in the critical areas of foot. 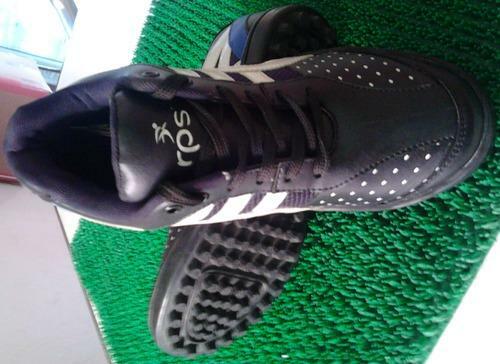 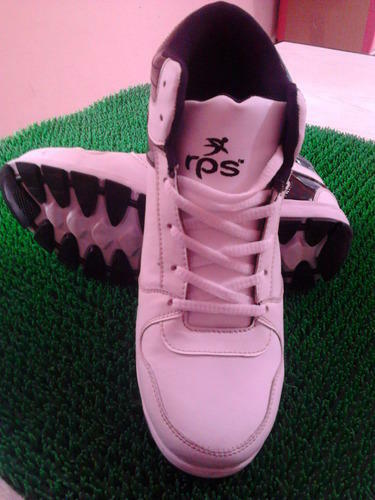 Apart from this, these shoes are comfortable to wear and are sweat resistant. 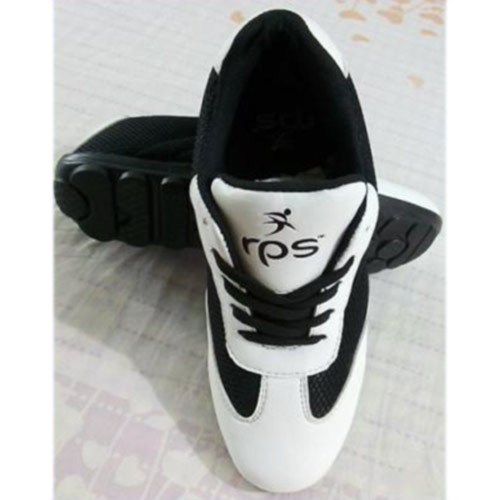 Clients can avail these shoes in different striking colors and designs and can be customized as per their requirements at affordable price. 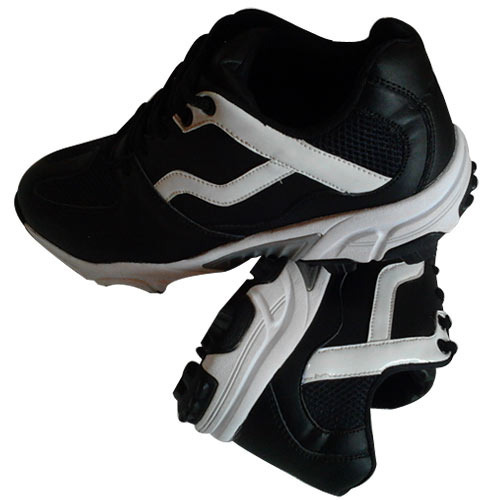 With the valuable assistance of skilled team of professionals, we are offering an extensive range of high quality Tennis Shoes. 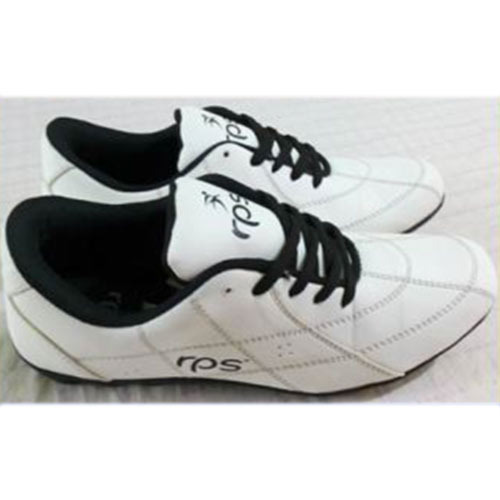 We do not compromise in terms of quality and so we use high grade material for the designing of our range. 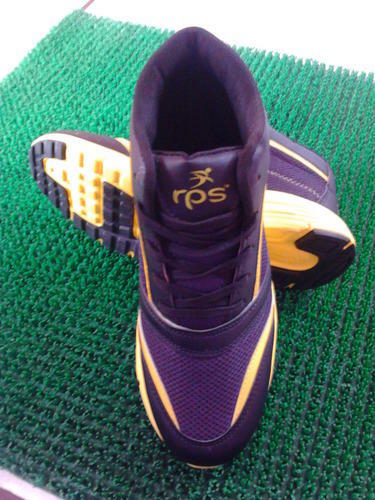 These shoes have various features which include a flexible sole, appropriate tread for the function, and ability to absorb impact. 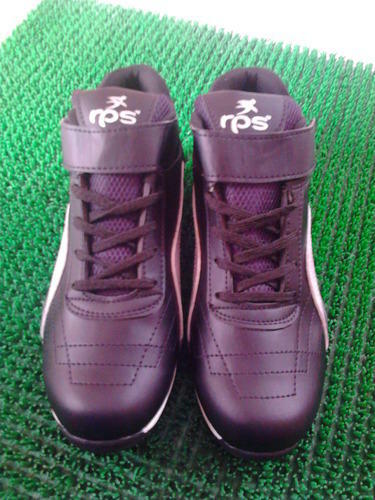 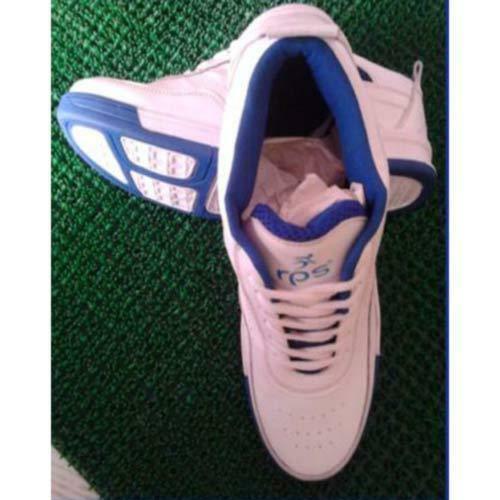 Moreover, these shoes are available in different sizes and designs according to the requirements of the clients.